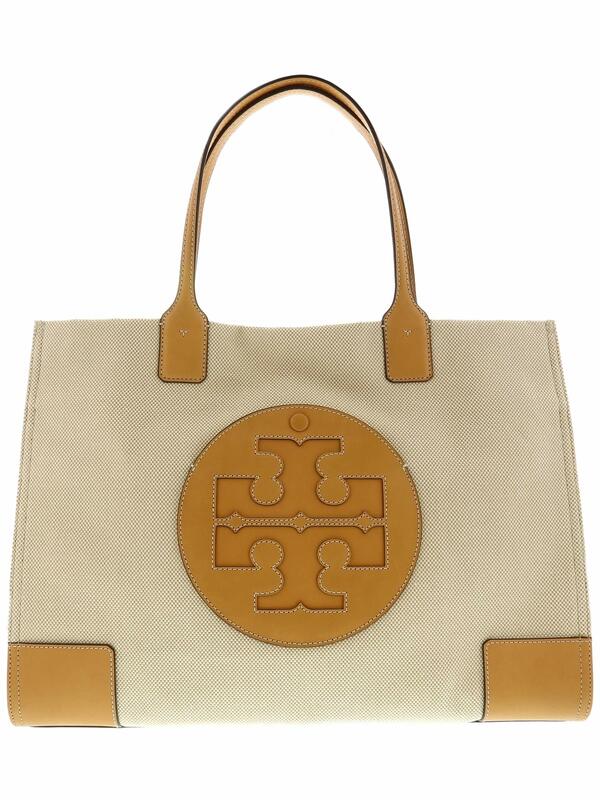 Be a trendsetter and take this Tory Burch Ella Canvas Tote for a spin. The top of the range canvas represents not only great style but any person who cares about what theyre wearing. Featuring a zippered pocket, this bag will keep all your most important things protected and organized so you’ll be able to go about your day worry-free. And with its double handles for convenient carry, you’ll be able to rest assured that your bag will at all times be close at hand. 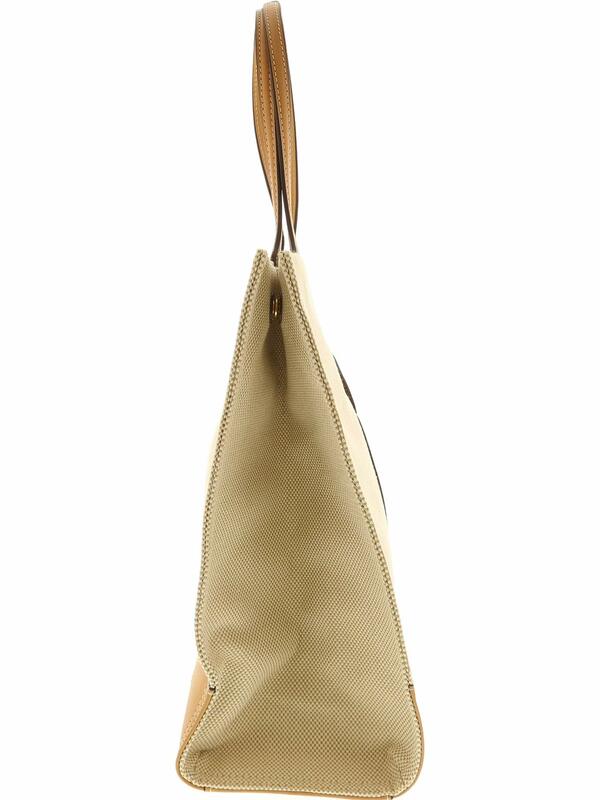 This bag will stand the test of time thanks to its fine craftsmanship and world-renowned designer. There’s nothing it wouldnt look good with! 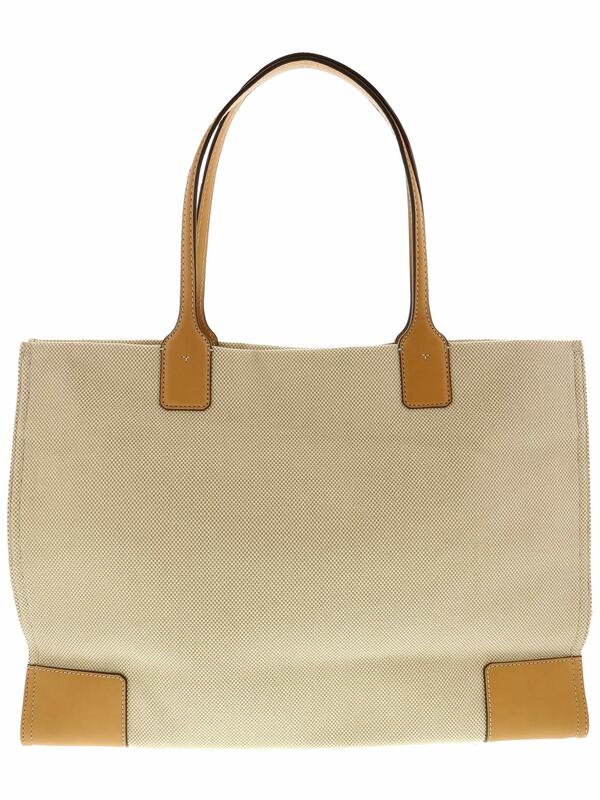 Take an opportunity and treat yourself to the finest bag for the most productive price.